Lot Detail - 1961 Topps American League ERA Leaders baseball card #46 A beauty! 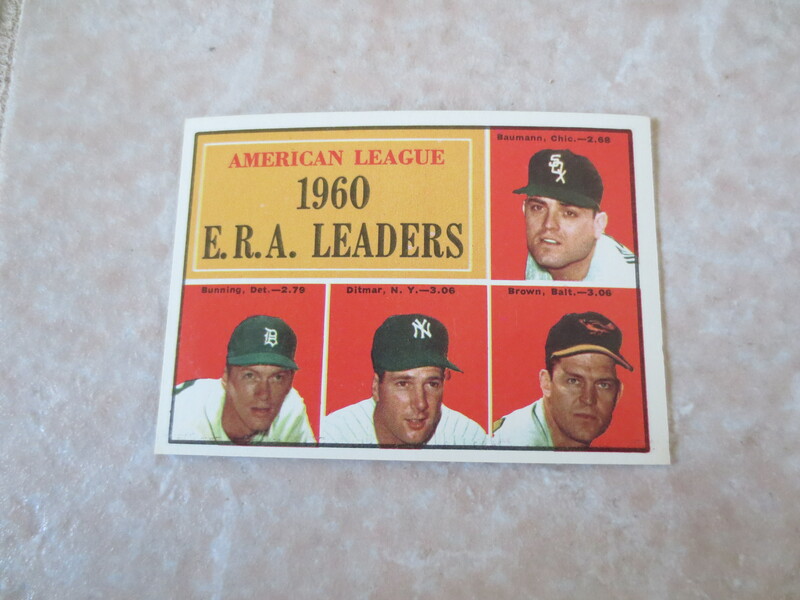 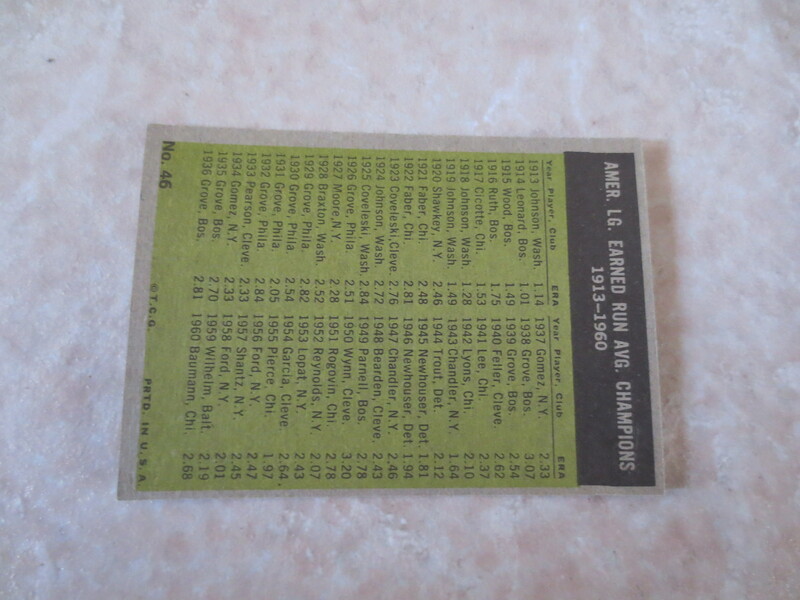 1961 Topps American League ERA Leaders baseball card #46 A beauty! 1961 Topps American League ERA Leaders baseball card #46 with Jim Bunning (Hall of Famer) in beautiful condition.